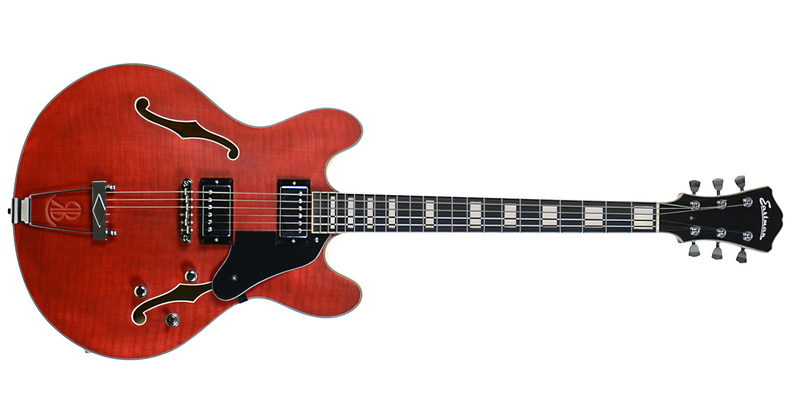 Thinline T486-RB, Hollow Body/Semi Hollow Body Electric Guitar from Eastman. No information regarding the price and release date of this new Thinline T486-RB. 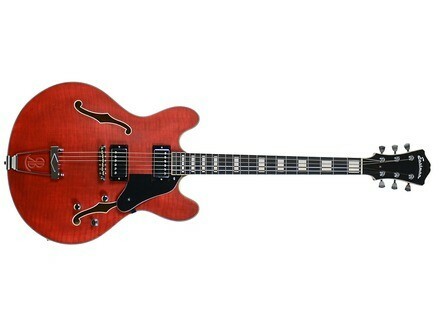 Visit www.eastmanguitars.com for further details. Aristides introduces the 060 guitar The new Artistides Instruments electric guitar is similar to the 070, but features only 6 strings and will be on display at Summer NAMM 2014. [NAMM] The Korg SDD-3000 delay is back Korg announces the return of the SDD-3000, its programable digital delay module, but this time in a pedal format. Chase Bliss Audio Warped Vinyl stompbox Chase Bliss Audio is a new manufacturer whose first creation is an analog chorus/vibrato effect pedal.